Did you know that WordPress now powers 23% of all websites on the internet? It is no wonder the open source CMS is very extensible and has a large community producing themes and plugins. 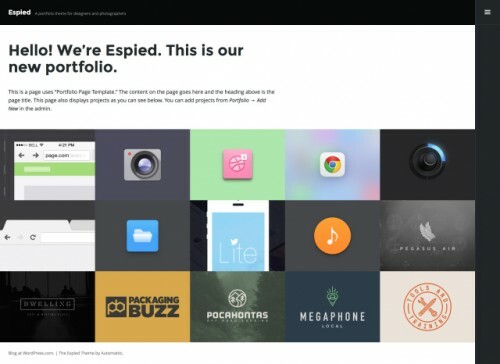 One of the uses of WordPress other than the traditional blogging is to use it as a photo gallery to display your portfolio. 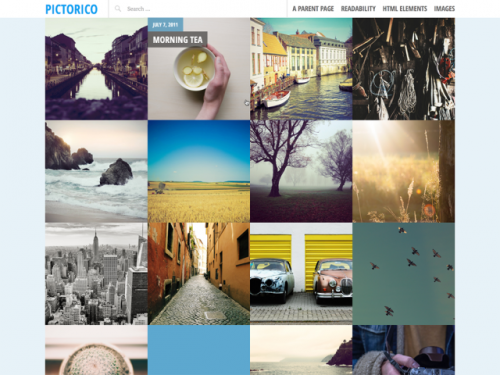 In this article, we’ve collected some of the our favorite Photography free WordPress themes for 2015. All themes in the collection are released under the GPL license, comes with cool and useful features and options. 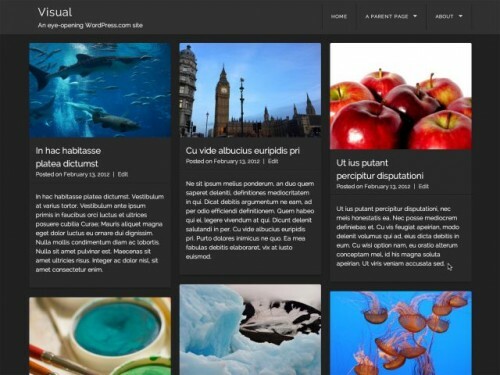 So I would like to make it easier to find the best WordPress themes what you are looking for? 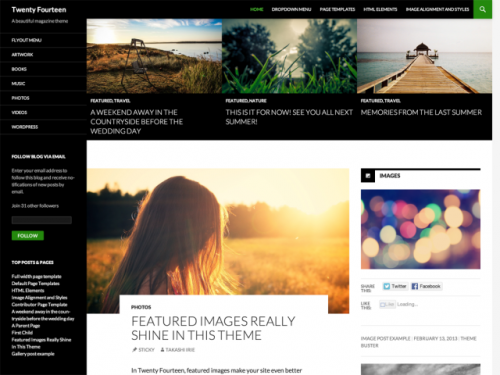 Related articles you will definitely find worth checking out: WordPress Free Dropbox Widgets, Free Drag and Drop WordPress Plugins, Minimalist Web Design Examples and Laboratory WordPress Premium Themes. 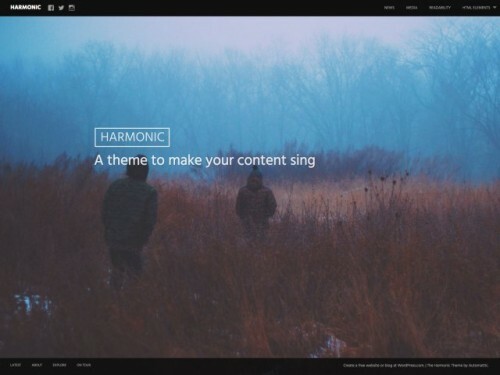 Bushwick is a lightweight, responsive blogging theme, designed to showcase beautiful content alongside beautiful imagery. 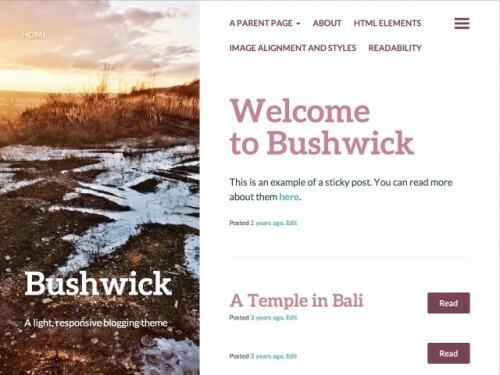 If you’ve crafted an excerpt for your post, Bushwick will display it between the title and the content, to give readers a quick summary of the content. 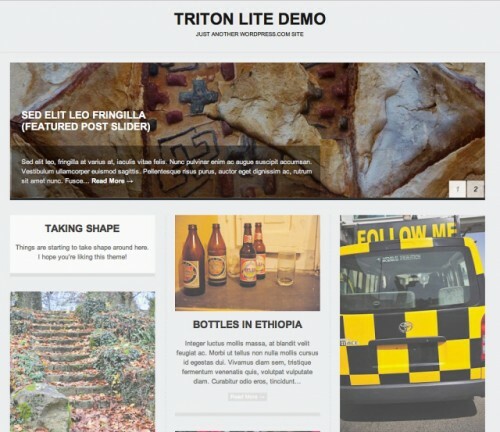 Triton Lite is a clean and simple yet versatile theme designed with photographers in mind. 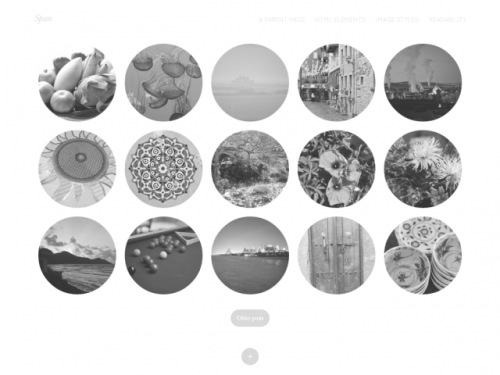 Its home page and archive pages offer truly dynamic layouts that snap to both the heights and widths of all available content on a page, thus creating tight and tidy post arrangements that beautifully showcase your images. 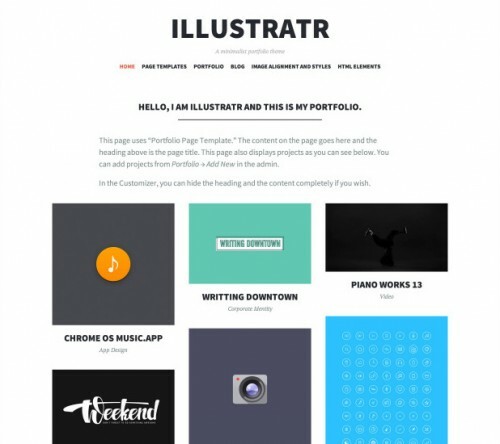 Visual is a dark, elegant take on the traditional portfolio theme, perfect for showcasing your photography, art, or general interests. 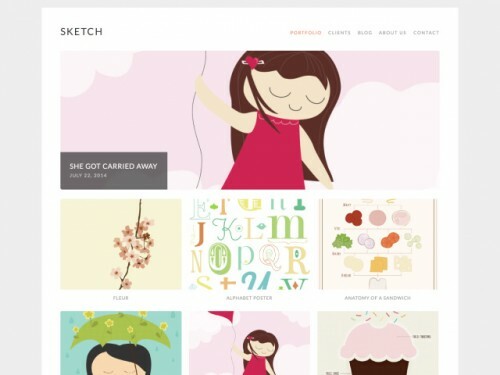 Visual comes with a wide page template that removes the sidebar, widening the content area. 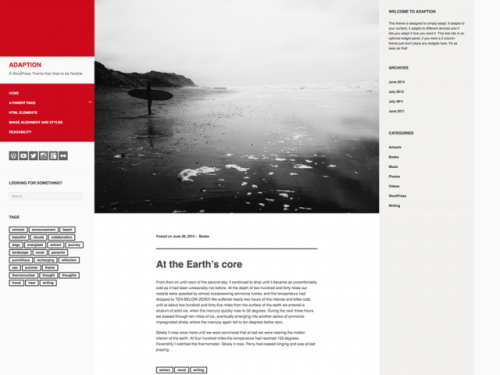 Activate the template by editing the page in question and setting the Page Template to Full Width, No Sidebar. 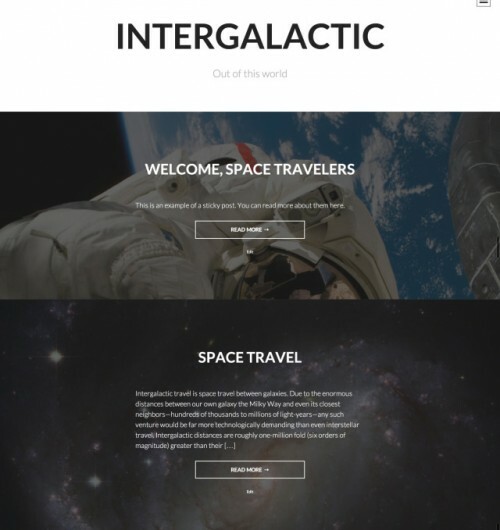 Intergalactic is a stunning specimen for your personal blog. 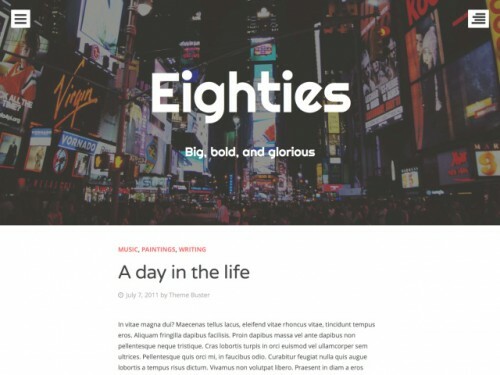 Bold featured images act as the backdrop to your text, giving you a high-contrast, readable theme that’s perfect for making your content pop.